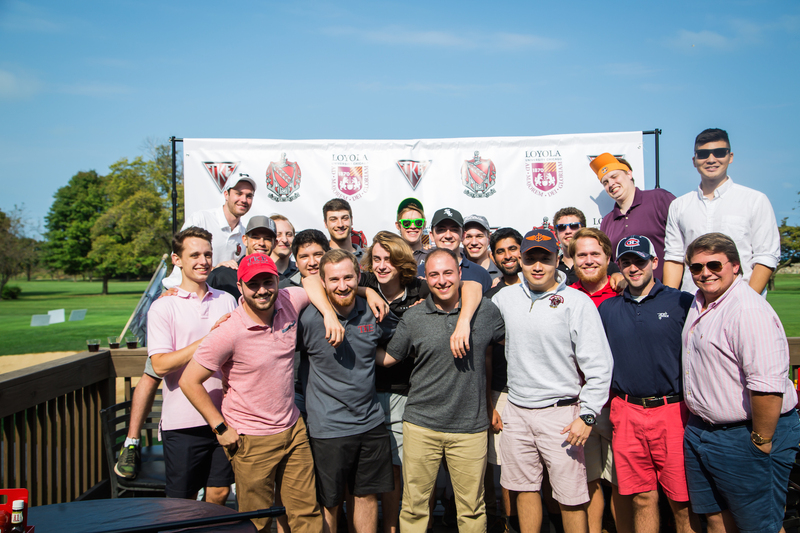 Epsilon Kappa was proud to have hosted the Alumni Golf Outing at the beautiful Sydney R. Marovitz Golf Course. 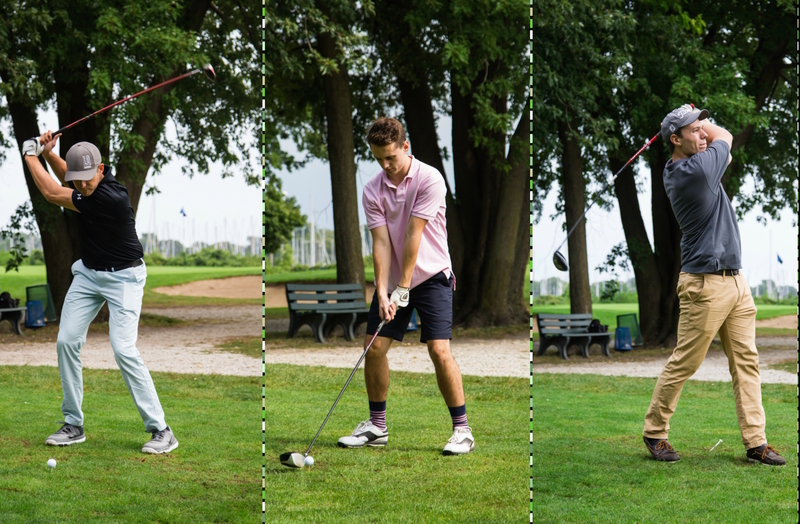 The afternoon featured 9 holes of golf followed by drinks and lunch. We would like to thank all alumni and brothers who were in attendance, and the brothers of Epsilon Kappa look forward to hosting the event next Fall. The Epsilon-Kappa Alumni Association of Tau Kappa Epsilon at Loyola University Chicago was installed as a chapter on January 19, 2017.